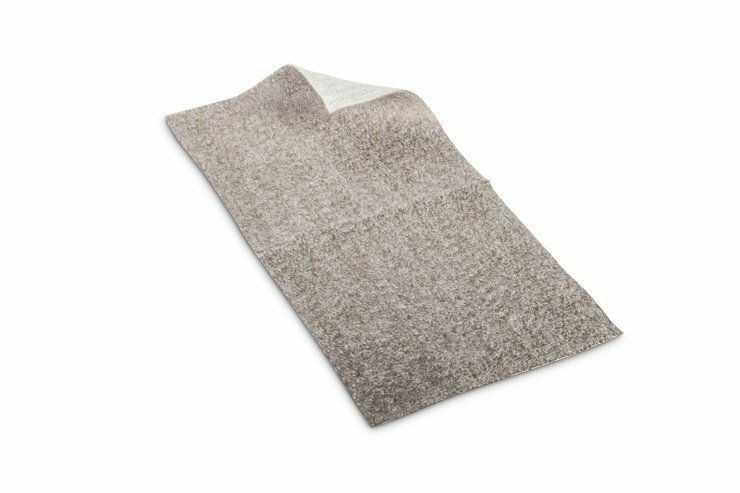 Silverlon Advanced Wound Care Dressings are designed to be used for up to 7 days with any other secondary dressing of choice to either absorb or donate moisture. 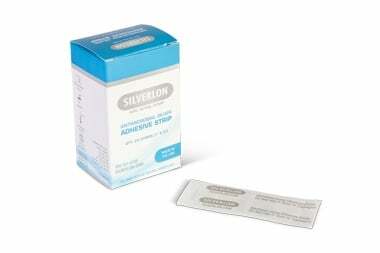 Silverlon Adhesive Strips are a multi-layer, sterile, non-adherent antimicrobial barrier for superficial wounds, minor burns, abrasions and lacerations. 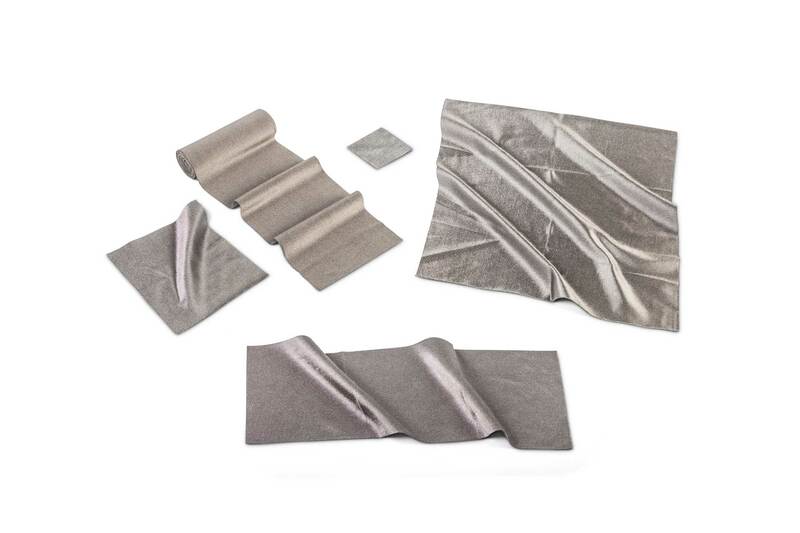 Calcium Alginate Dressings are an effective barrier to microbial penetration for moderate to heavy exudating partial and full thickness wounds, including pressure ulcers, diabetic ulcers, donor and graft sites, traumatic and surgical wounds and 1st and 2nd degree burns.